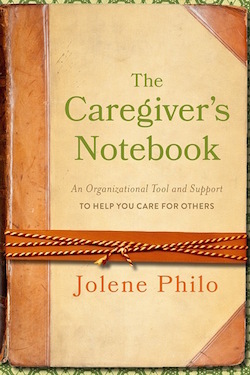 Jolene Philo has written several books about special needs parenting, caregiving, special needs ministry, and PTSD in children. To book her for a radio interview or a speaking engagement, email her via email through this website’s contact page. 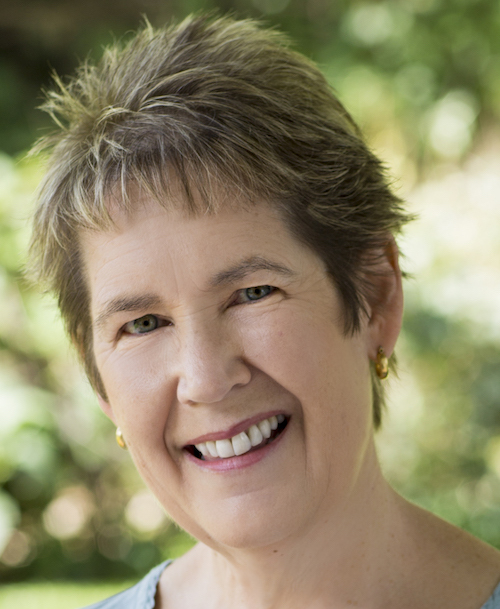 You’ll find interview questions for, sample chapters, and jpgs of each book cover, as well as Jolene’s bio and head shots below. As the mother of a child who has special needs, I’m constantly searching for resources that will help me with any and all aspects of raising my special little guy. 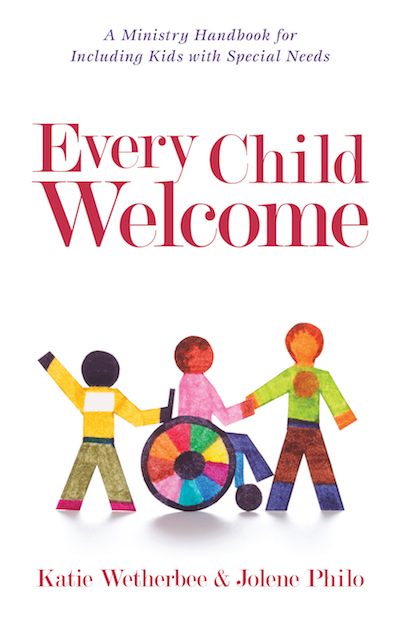 Author Jolene Philo has written a complete and comprehensive guide to raising a child with special needs and especially addresses those cases in which hospitalization is necessary. 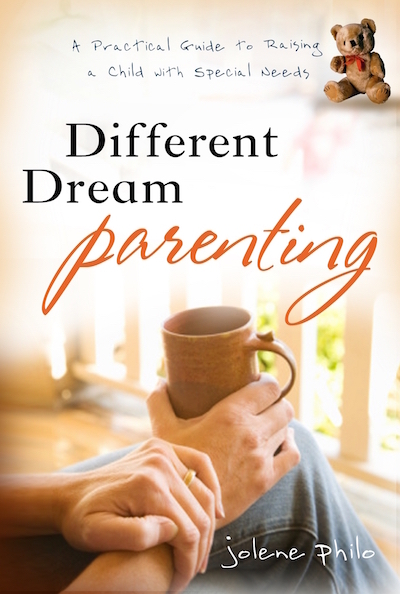 Different Dream Parenting coaches parents on how to prepare children for surgery as well as how parents should prepare to help their children through procedures. Philo’s easy-to-understand language enables the reader to soak in all the valuable information at a time when it’s sometimes difficult to comprehend everything going on. 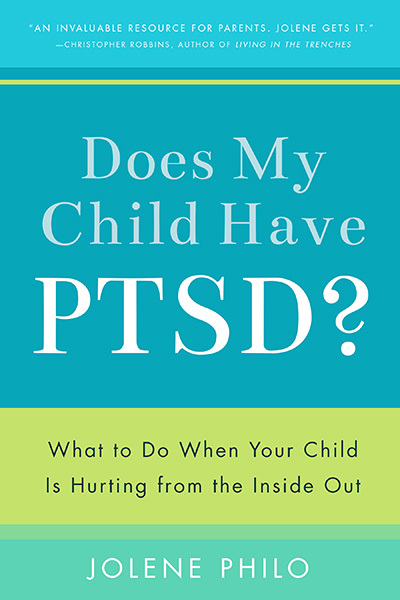 The most impressive part of Different Dream Parenting was Philo’s discussion of post-traumatic stress disorder and how it can influence a child’s life even years after surgery. 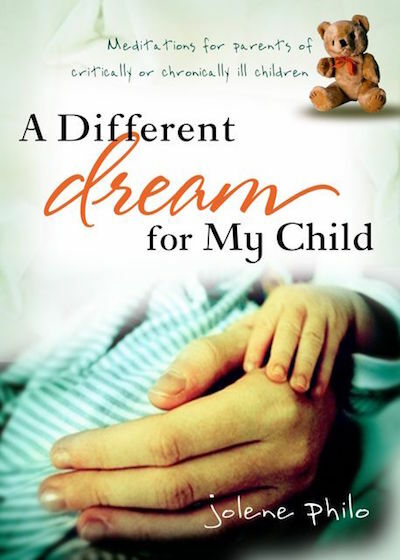 I found the information especially important, and I’m sure that as my special-needs child prepares for his next surgery, I’ll turn to this book again and again. Jolene Philo is the mother of a son born with life-threatening special needs. 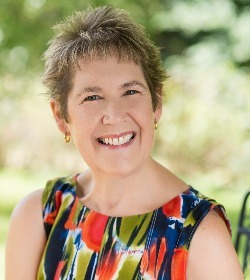 In her twenty-five years of teaching experience, worked with children with special needs in the classroom. 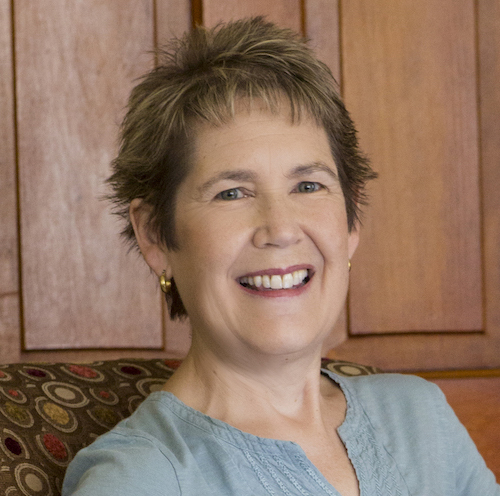 She has written several books about caregiving, parenting children with special needs, and special needs inclusion ministry. 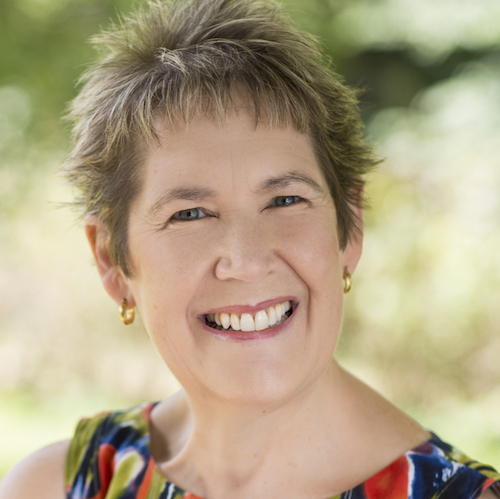 She speaks at special needs parenting conferences around the country, conducts accreditation workshops for foster and adoptive parents, and trains special needs children’s ministry leaders and volunteers. She and her husband live in Iowa.